Green Algae, L-Carnitine, Green Tea Powder. 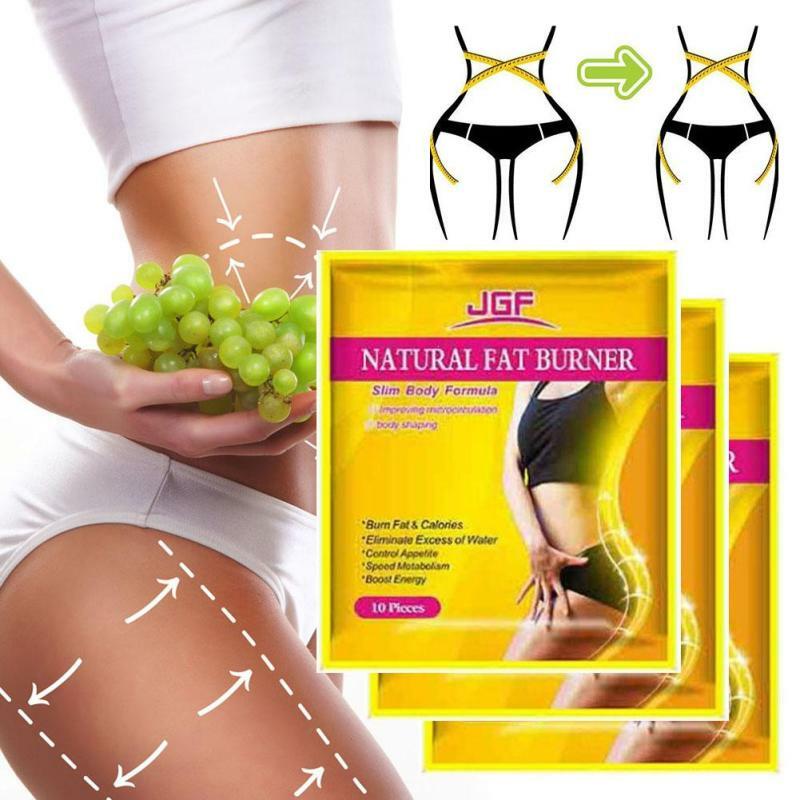 The product effectively blocks the absorption of oil, sugar and starch, and helps to balance excess appetite. It also helps to eliminate fat and toxins in the body while tightening the skin. With the role of natural skin penetration enhancers, natural herbaceous plants can quickly enter the skin circulation system through the umbilicus. Because patches are extracted from natural herbs, they do not cause diarrhea. In addition, the weight loss of the patch is higher than that of taking pills, as it bypasses the digestive system, liver and kidney. Its effective components are also preserved. 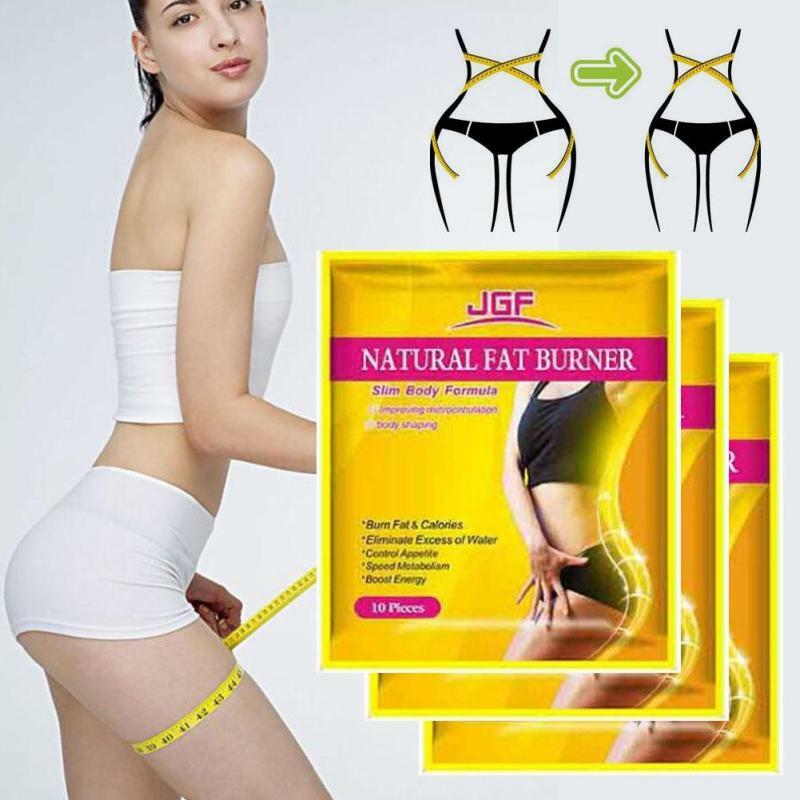 Simply put the slender patch on your body and you will see how effective it is. 1. 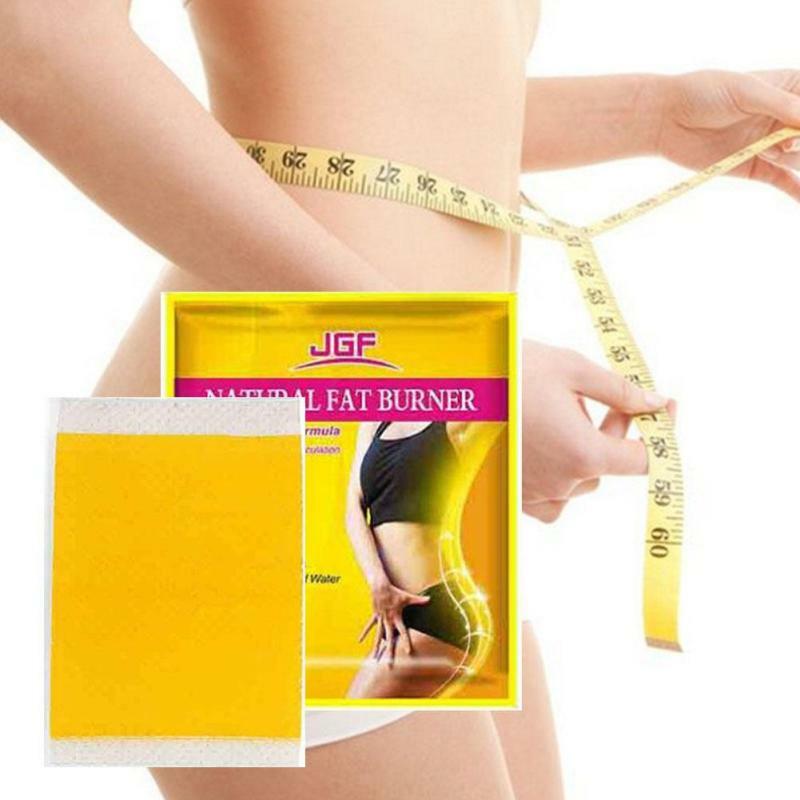 Natural Fat Burner Patches is natural, and 100% safe herbal patches can help your body to defeat quickly and safely. 2. 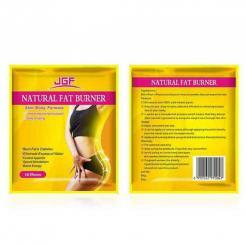 Natural Fat Burner is a safe and natural way to lose weight. It has become popular among thousands of people all over the world. 3. Natural Fat Burner is easy to use, easy to wear, and safely and effectively remove excess fat in the body. 4. 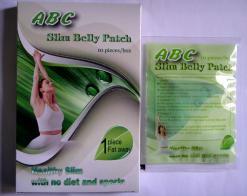 Patches play a role in skin penetration, which means they release natural ingredients to help skin lose weight quickly. Apply one piece every day. You can apply patches in different areas, although patch applications directly in the umbilical area will increase the result. Remove it every morning if you sleep with the patch. Drink plenty of water and maintain proper hydration while wearing patches. In order to achieve good results, we strongly suggest that you use it for 28 days in a course. 1. For the first time, defecation may increase or drain oil. Don't worry. 2. 8 cups of water a day (200 milliliters per cup) is recommended. 3. Do not use patches when you eat greasy food, spicy food, coffee and other hot food. 4. Do half an hour of aerobic exercise every day to help you get good weight loss. Avoid sunburn, damaged skin, swelling, flawed or inflamed skin. 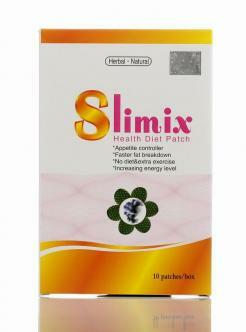 Pregnant women, elderly people, hyperthyroidism and hypothyroidism and children should not use this product. If there is any discomfort, please stop using the product. Store in cool dry and dark conditions.